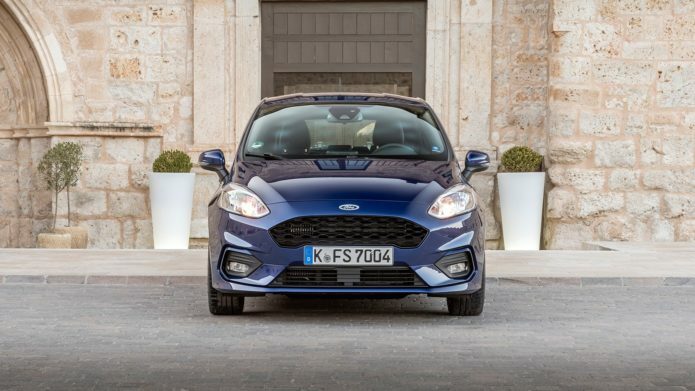 The wait is over to see if the 2017 Ford Fiesta can retain its crown as the best supermini on sale in the UK. We jetted off to Spain to see what the ST-Line, Vignale and the new 1.5-litre TDCi diesel are all about. For eight years, nothing has sold better than the Ford Fiesta in the UK. Not the plucky Vauxhall Corsa or its larger Astra sibling. Not even the common-as-trousers Fiat 500 or Mini. Who, then, could blame Ford for sticking to a proven formula? Certainly not the accountants, nor the punters. The problem is that resting on its laurels would also be unwise, as the Nissan Micra, VW Polo, Seat Ibiza, Citroen C3, Kia Rio and other key rivals are better than ever. 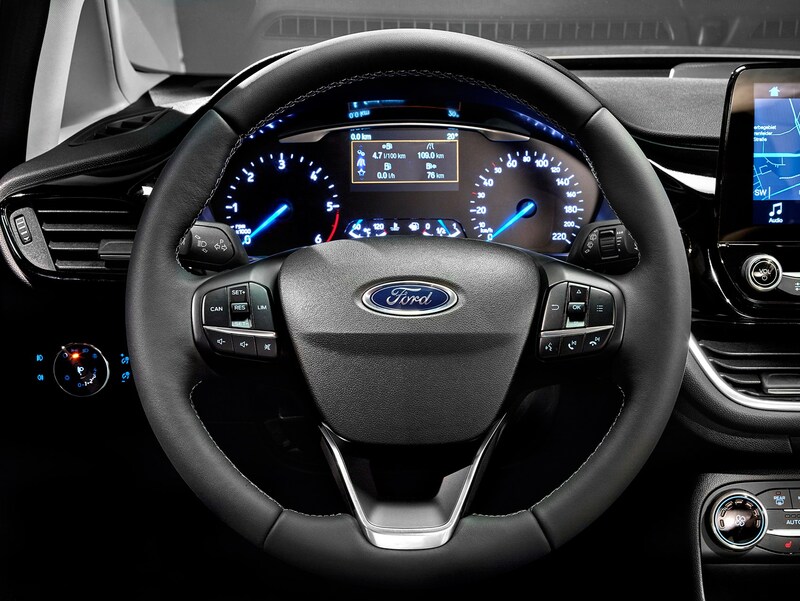 So what has Ford done to keep the Fiesta competitive and is it as fun to drive as it was before? Ben Griffin jetted off to Spain, where he got to drive the sporty ST-Line, luxury Vignale and volume seller Titanium as well as the new 1.5-litre TDCi diesel, for some answers.